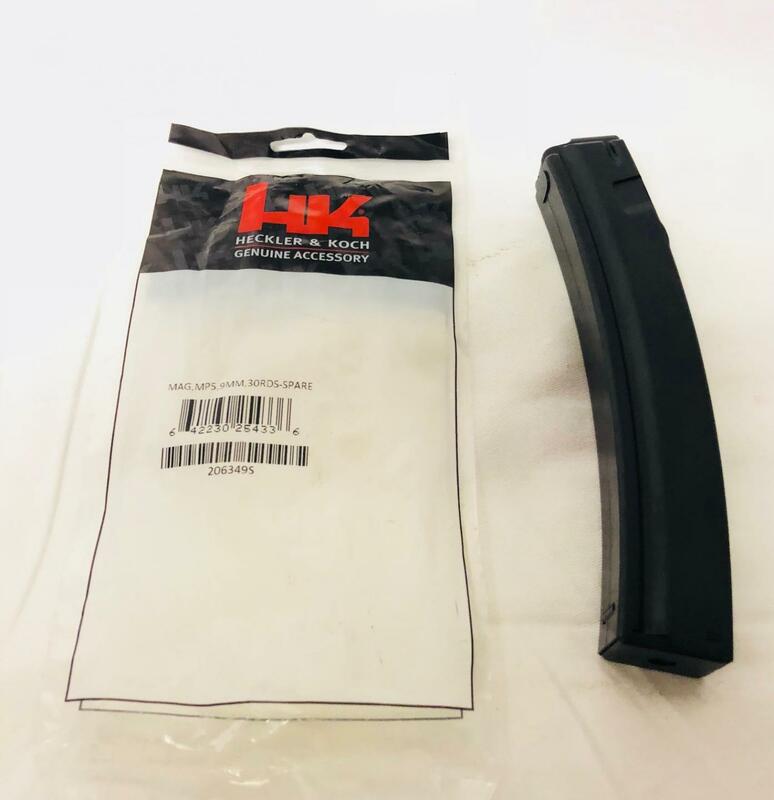 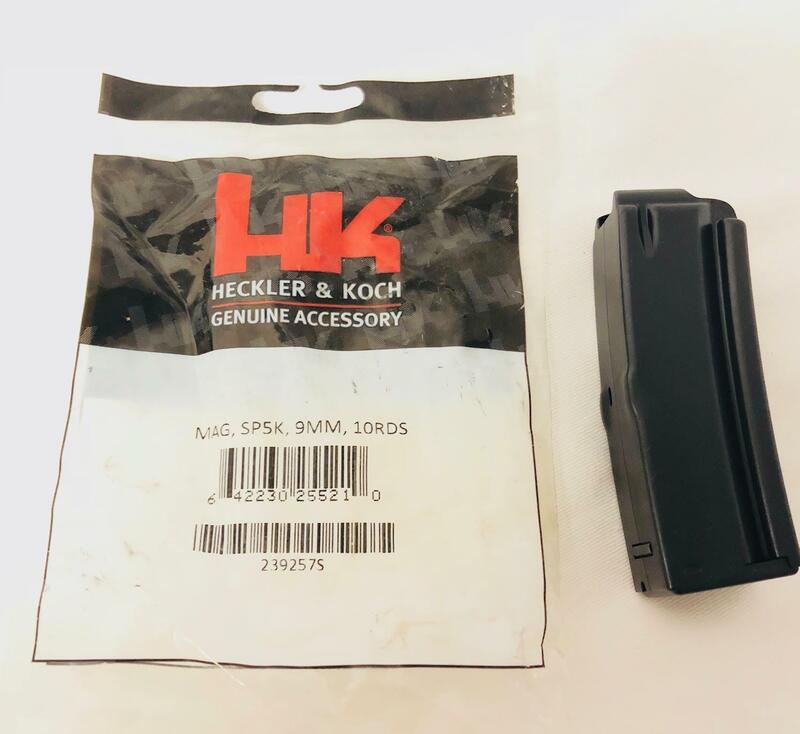 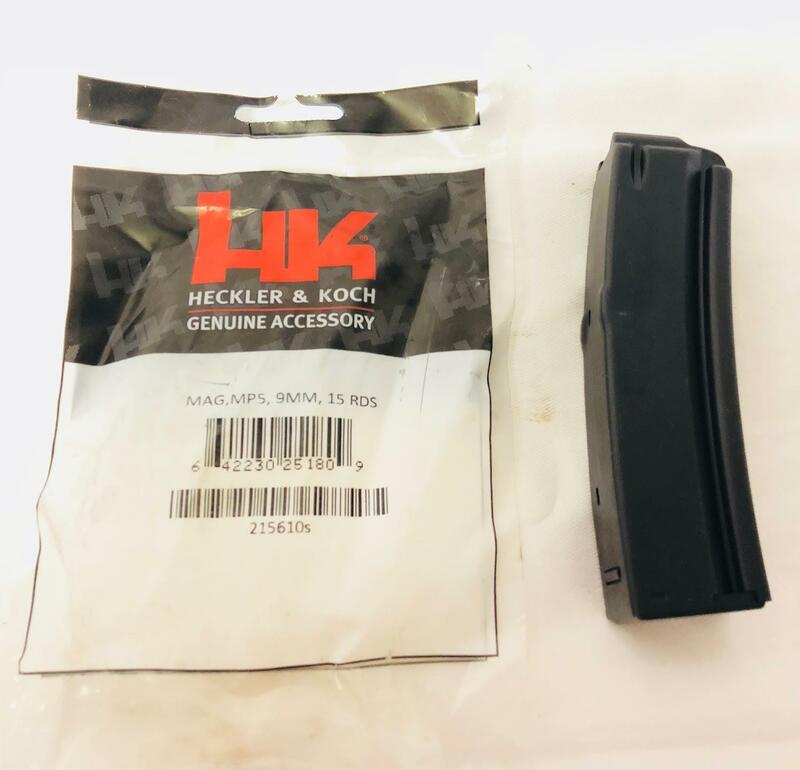 NEW IN WRAP, Factory German HK, 10rd, 15rd & 30rd 9mm Curved Magazine for the HK94, MP5 or SP5K and ALL Clones of the Same Model. Marked: Made in Germany 9mmx19. 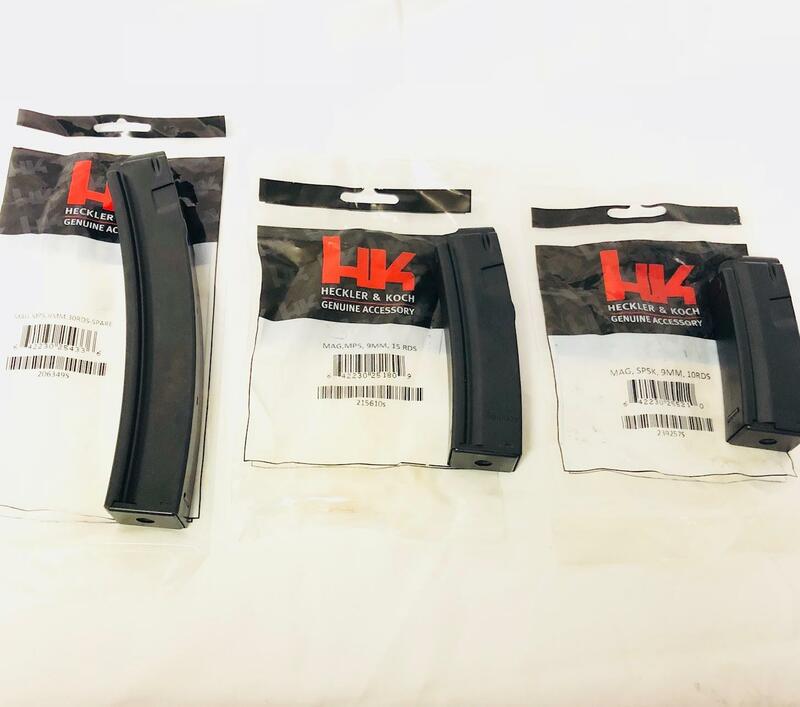 Up to 5 mags for $9.80 priority shipping.